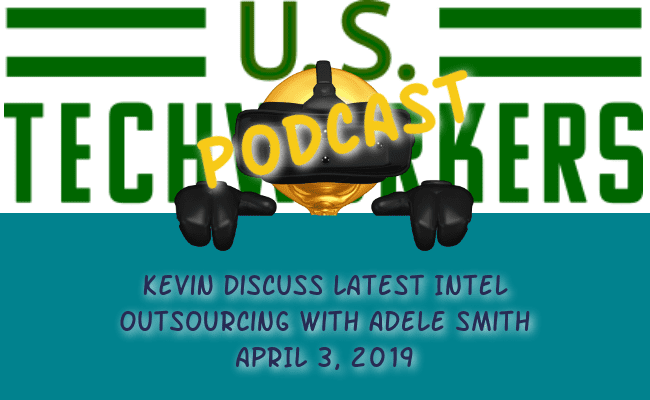 Kevin sits down with veteran tech worker, Adele Smith to discuss this week’s announcement by Intel that it is outsourcing much its internal technical and administrative functions to Infosys, an Indian outsourcing firm well know to employ H-1B visa holders to displace American workers. This will impact jobs around the country and in Costa Rica. 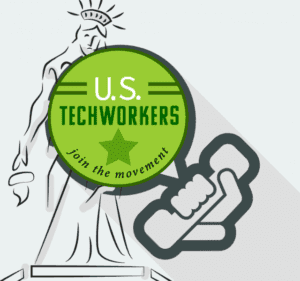 Our conversation veered into the realm of how this kind of outsourcing is no longer impacting IT workers, but all types of white collar jobs. This entry was posted in H1-B News, Updates and tagged infosys, intel, layoffs.